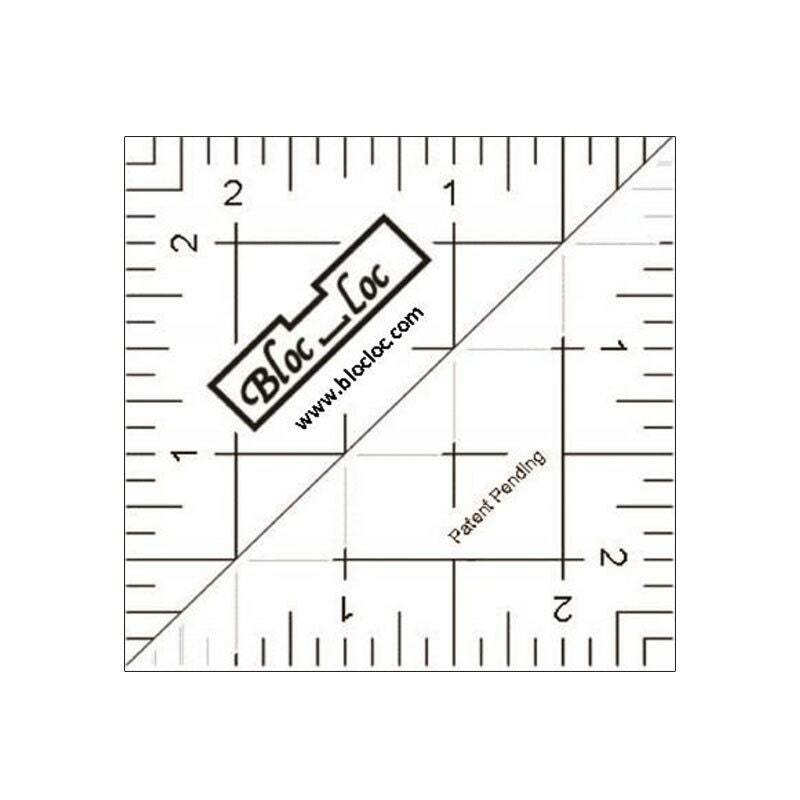 Bloc Loc's half square triangle rulers make the tough job of squaring up easy and fast. 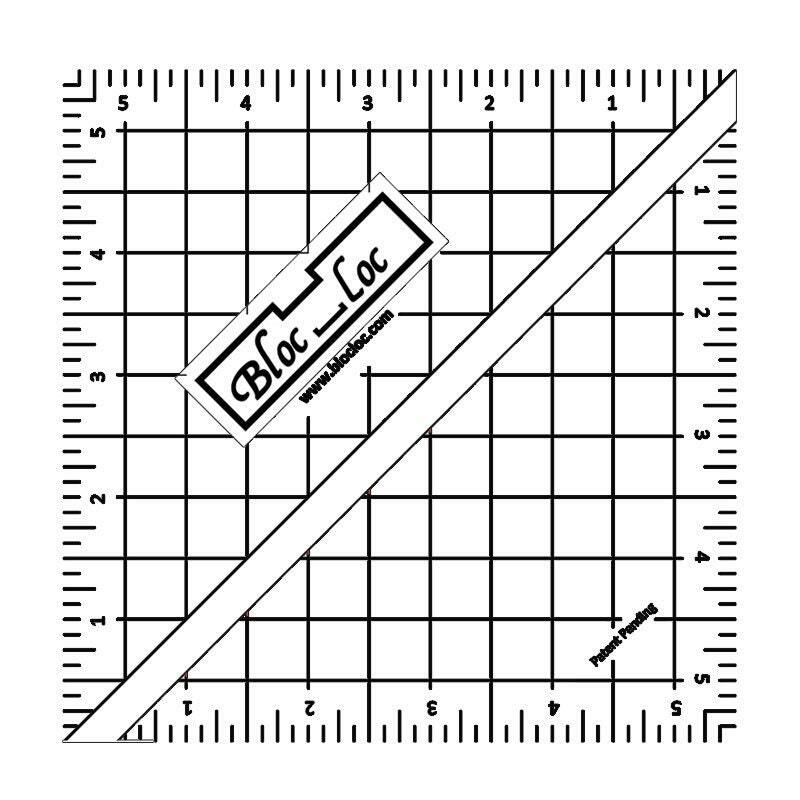 The groove slides along the seam to keep the ruler from slipping when trimming smaller units, and allows quilters to rotate the block without lifting the ruler. 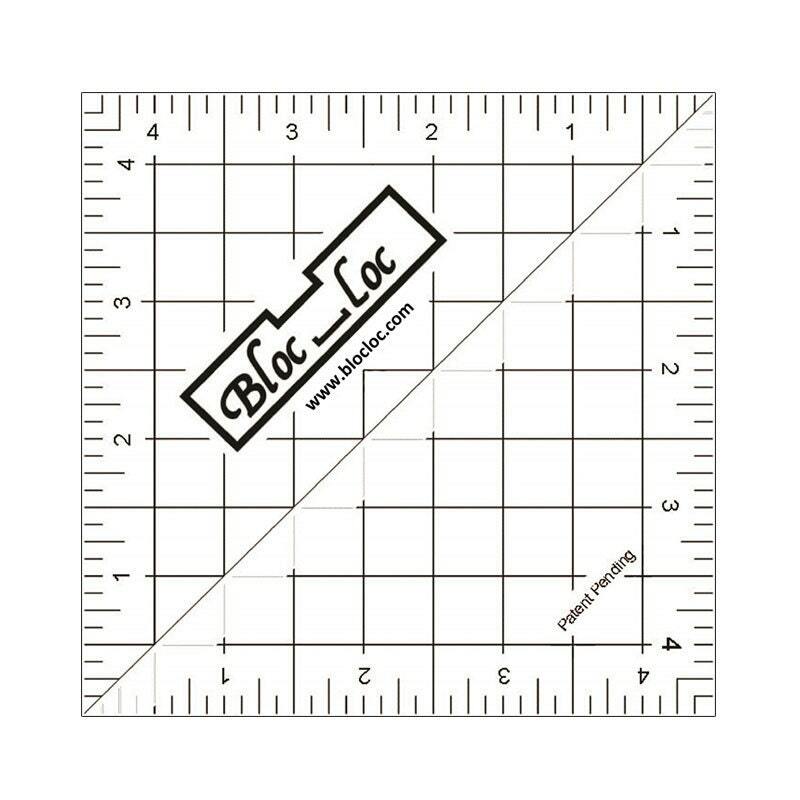 Unsure of how this great tool works simply view this video on using the Bloc-Loc rulers. The item arrived before the promised date. 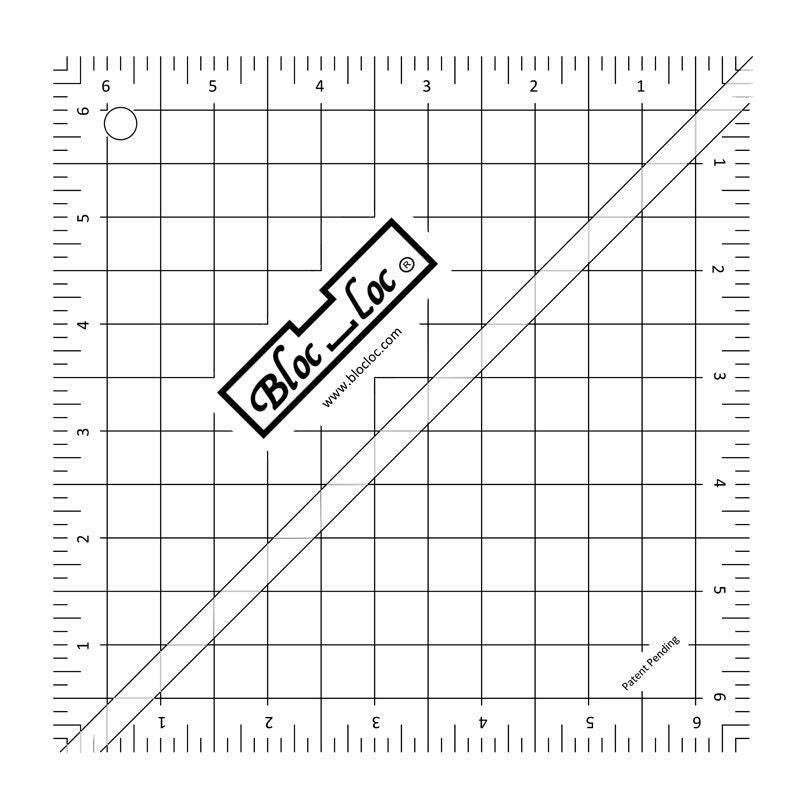 I've been looking for these rulers, the price was very affordable. 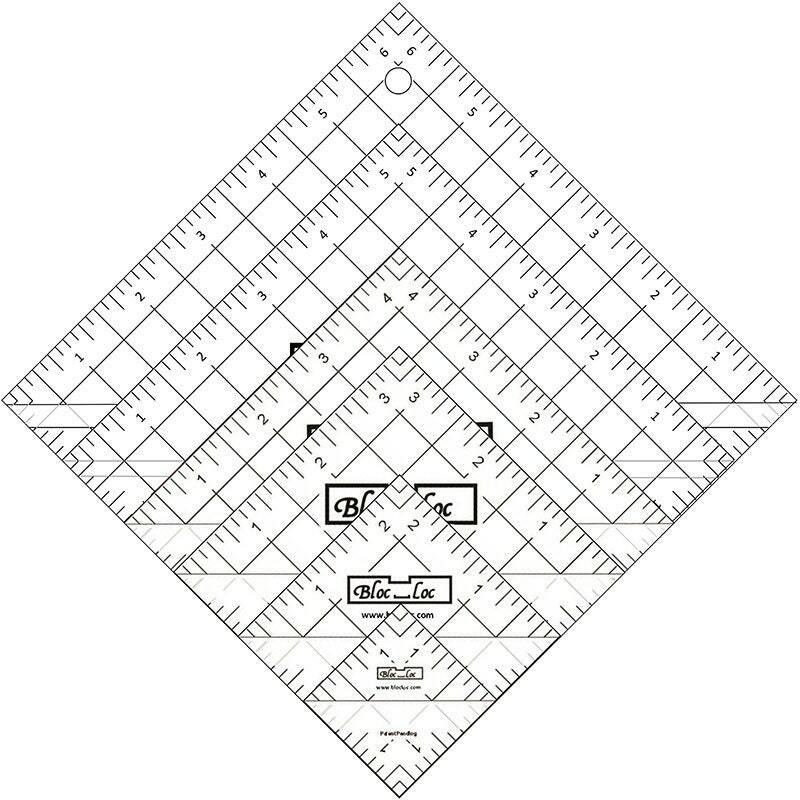 I love these rulers, using them is easy and it makes cutting the half square triangles a breeze. I will buy from this shop again! LOVE these rulers for HSTs!!! And this is a GREAT price for the set! I've seen them in the stores for over $20 ea. when sold individually. Great set of rules for a great price and fast shipping! !